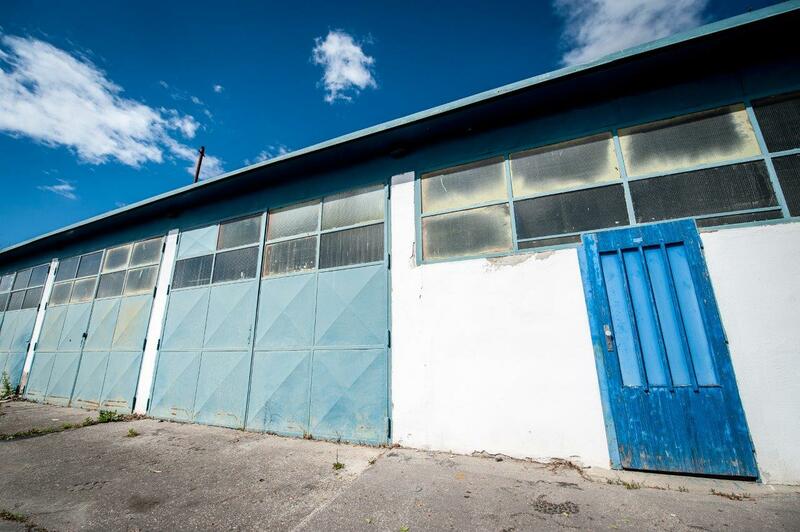 Are you looking for a warehouse that would be suitable for your business activities or you just need to temporarily store goods like unnecessary pieces of furniture or tools? Our Company BTS CARGO will provide you with warehouse spaces for rent at favourable prices. Choose the size that suits you best at the moment. 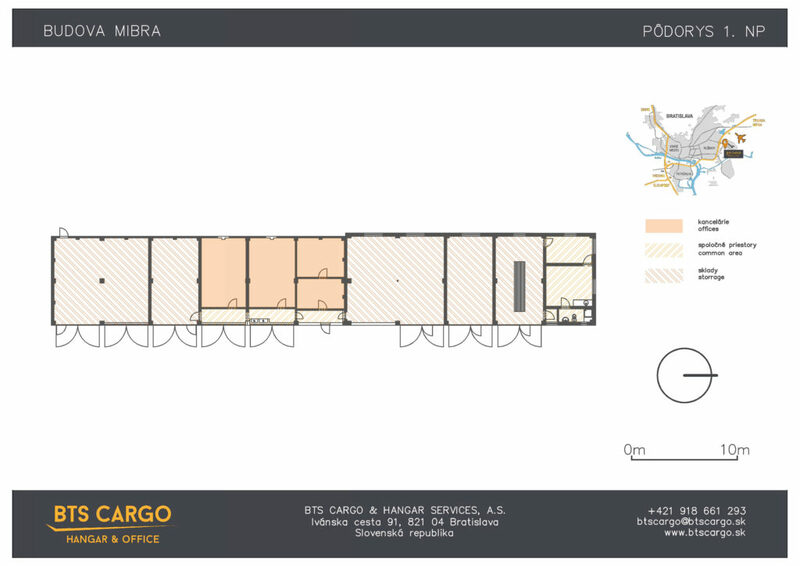 In the Mibra building, the smallest warehouse has an area of 40 m2 and the biggest warehouse has an area of 80 m2. Of course, you have access to your stored goods at any time of the week and what is more, parking in front of the building is not an issue. In case you don’t have a car, you can conveniently reach the warehouse by public transport. 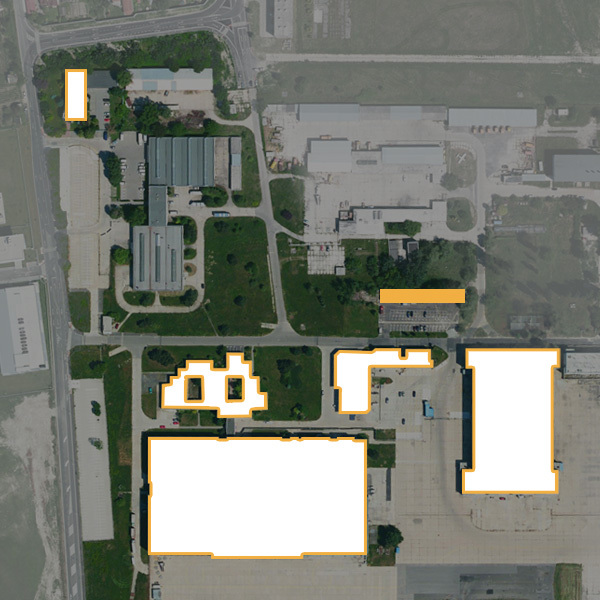 The bus stop is situated near the warehouse so you will get there on foot without difficulty. Renting a warehouse is an advantageous solution for everyone. Our company BTS CARGO will adapt to the requirements of our clients and accordingly adjust the terms of the lease agreements. Your property will be safely stored in a 24-hour monitored area.